Some 2,000 people are being laid off. Soon after acquiring CA Technologies, Broadcom is going to let go roughly 2,000 of the staff that works there, the media are reporting this Friday. 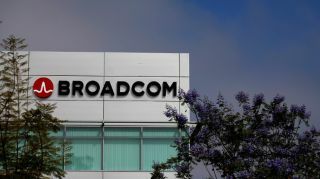 Broadcom confirmed the news to The Register, saying these cuts were painful but necessary, and that it will work with those affected to mitigate the hit as much as possible. That’s pretty much it, when it comes to official news. The Register also quoted people from TheLayoff.com, where one staffer reportedly said that the company’s US workforce is getting the axe. Broadcom acquired CA Technologies this July, for $18.9 billion in cash. Back then, the company’s president and CEO, Hock Tan, said the move was an ‘important block’ in the effort of building ‘one of the world's leading infrastructure technology companies’. The deal was confirmed in October this year.